Office relocation can be a stressful and disruptive time for any business. 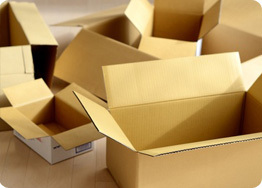 At ATR Removals we understand that your business may have different requirements when it comes to moving. Our professional team have experience in moving your business whether you’re a small company moving office or a larger organisation moving across the country. Our team will work with you to prepare a detailed plan for your relocation, and will work closely with you throughout the duration of your move to ensure everything goes to plan and runs smoothly. We also offer a commercial storgae solution if you need short or long term storage facilities. We provide flexible, customised storage facilities with options ranging from self managed, high-security, climate-controlled warehouse, to fully managed commercial warehousing. So whether you are moving your home or business, within the same town or overseas or just require storage ATR are here to help.